Brady Bunch actress Eve Plumb has sold her Malibu home that she bought when she was just 11 years old for $3.9 million. Plumb, 58, who played Jan Brady on the popular 1970s sitcom, bought the home 47 years ago with the help of her parents in 1969, according to the Los Angeles Times. The oceanfront property was purchased by the family for $55,300, which is equivalent to around $360,000 in today’s economy. Plumb’s home currently has three bedrooms and 1.75 bathrooms in 850 square feet of space. 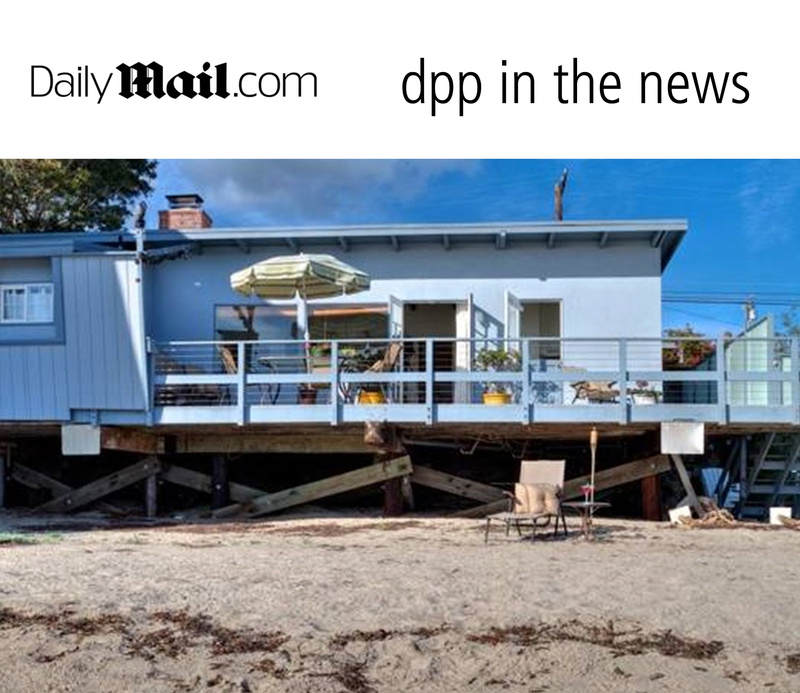 But design firm, MEIS, is set to turn the 1950s bungalow into a modern, beach-front Malibu home, featuring a retractable moon roof, floor-to-ceiling glass, and a stacked car-garage, according to the company’s website. The new home would have three bedrooms and 2.5 bathrooms in 3,500 square feet of space. Plumb’s home, which is located at the south end of Escondido Beach, returned to the market earlier this year and was most recently listed for sale at $4.15 million. Brian Linder and William Baker of Deasy Penner & Partners were the listing agents for the home that was featured on Realtor, according to the Times. Faren Horn of Coldwell Banker Residential Brokerage represented the buyer of the single family home. Aside from the hit show the Brady Bunch, Plumb, who is also a painter, is credited in The Love Boat, Fantasy Island and Fudge. She also appeared in Grease: Live earlier this year.